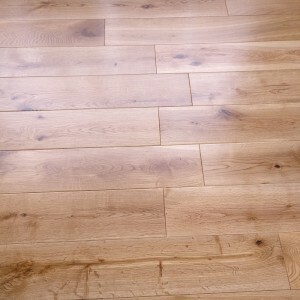 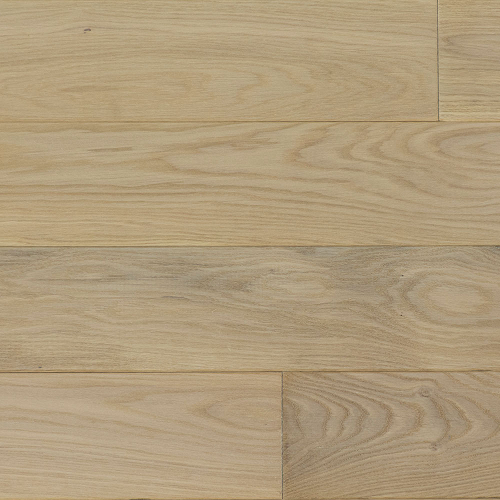 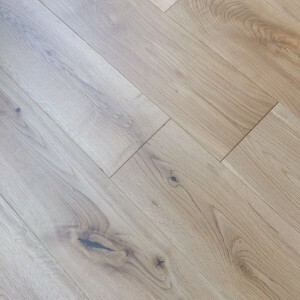 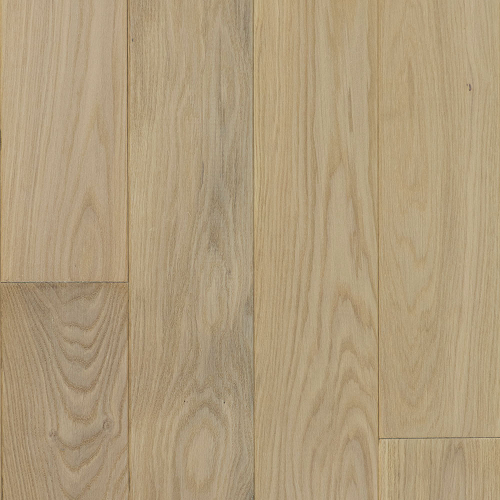 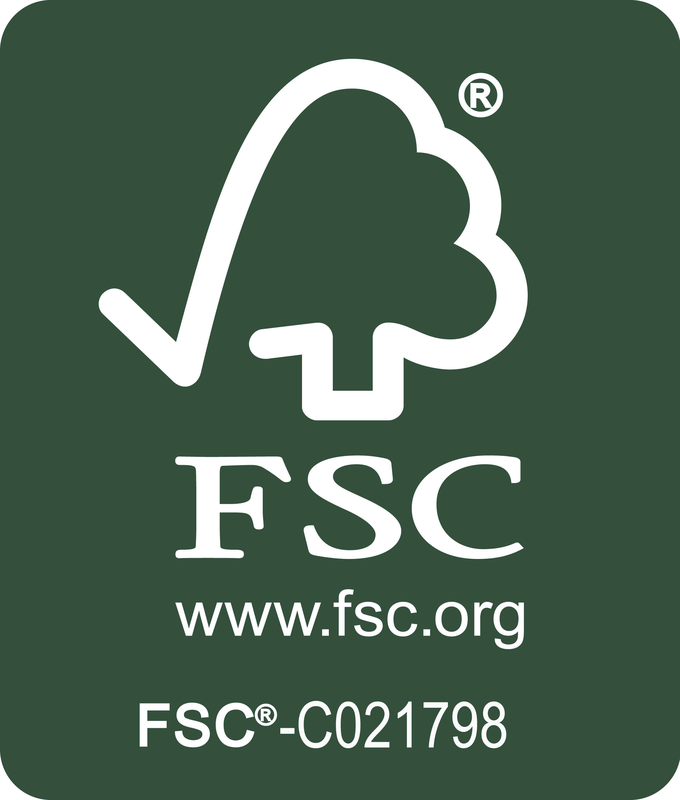 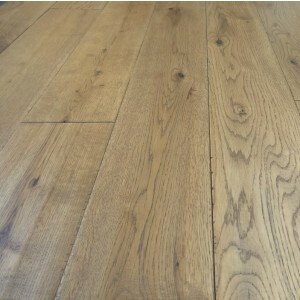 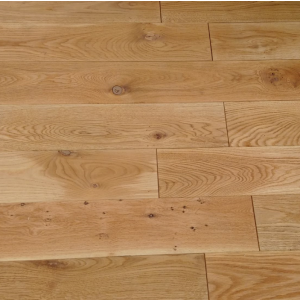 The White Oak comes with a warm and wonderfully clean natural appearance resulting in a lovely summer vibe. 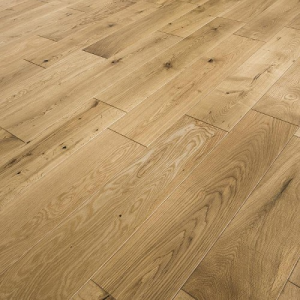 This impressive solid oak brings some detailed yet striking grain patterns and organic lines of the wood effect design that complements the lighter brown palette perfectly. 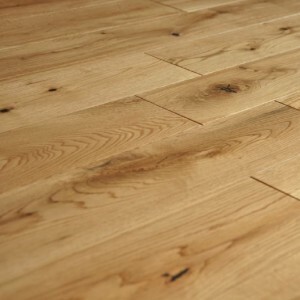 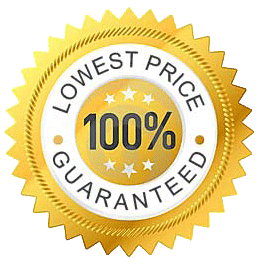 The grains also gives the floor a beautifully textured feel and appearance.